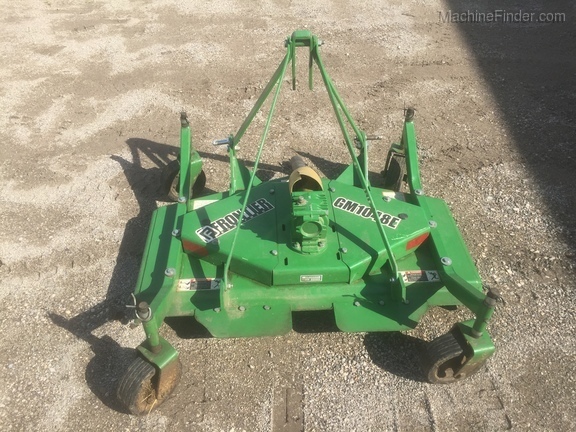 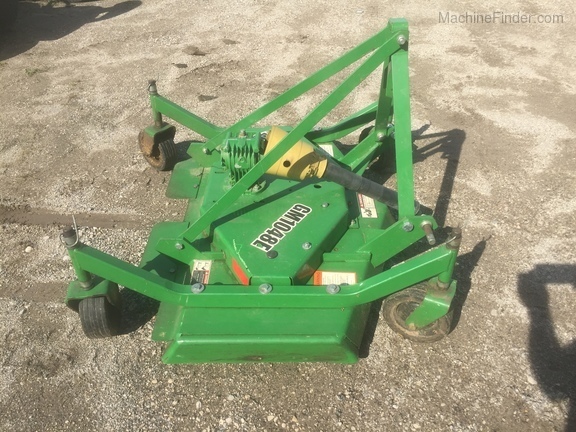 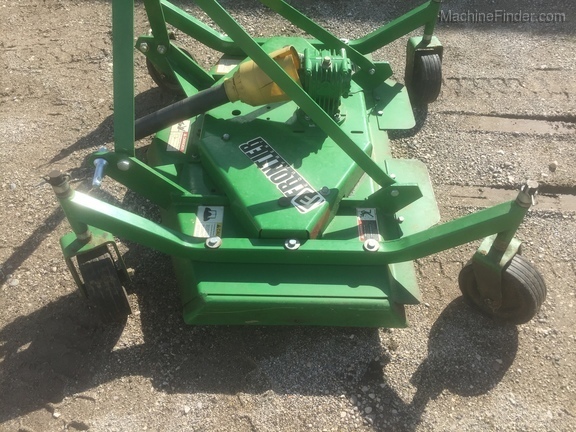 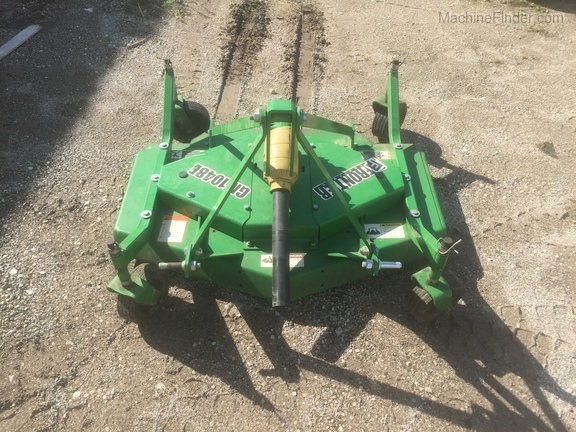 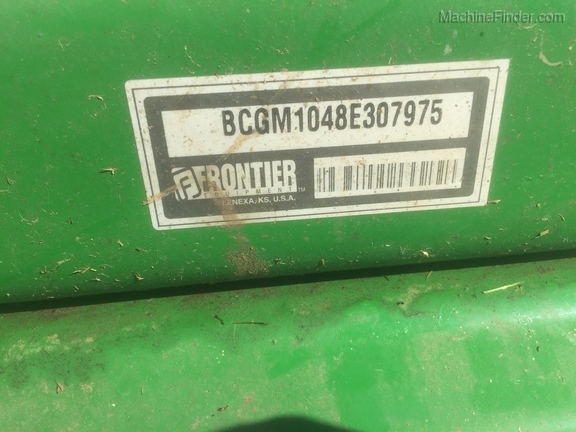 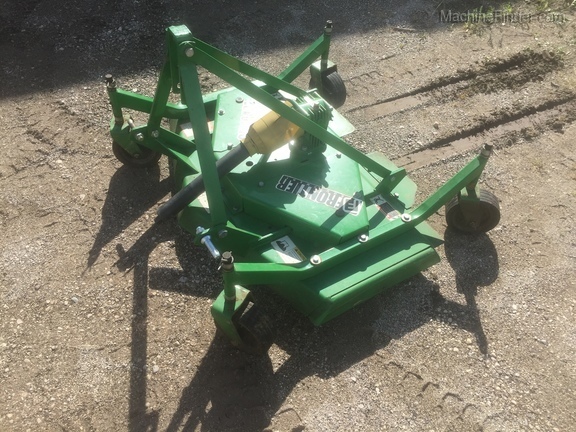 Frontier 48" 3 Point Grooming Mower. 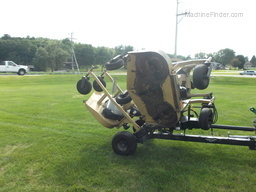 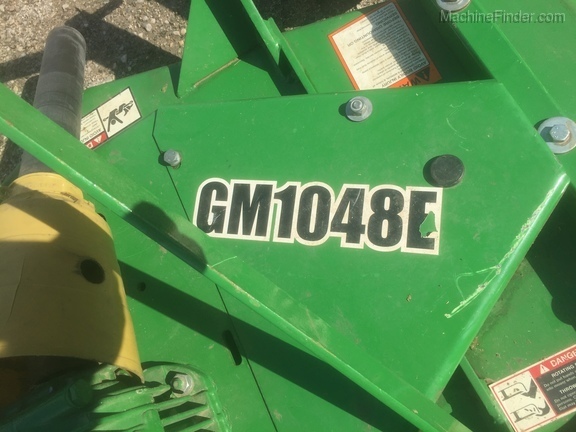 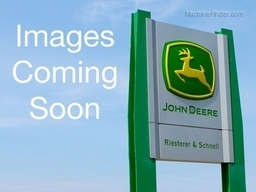 PTO Driven, Very Good Condition only used a couple times. 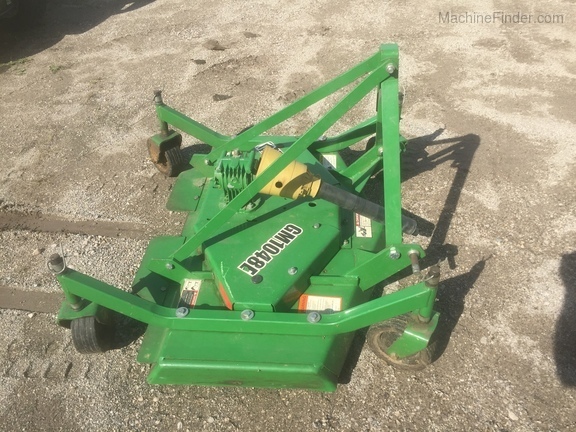 48" 3 Point Grooming Mower.